My debut novel Haunted on Bourbon Street was launched at the end of July. Some of you may be wondering what’s next in the series. 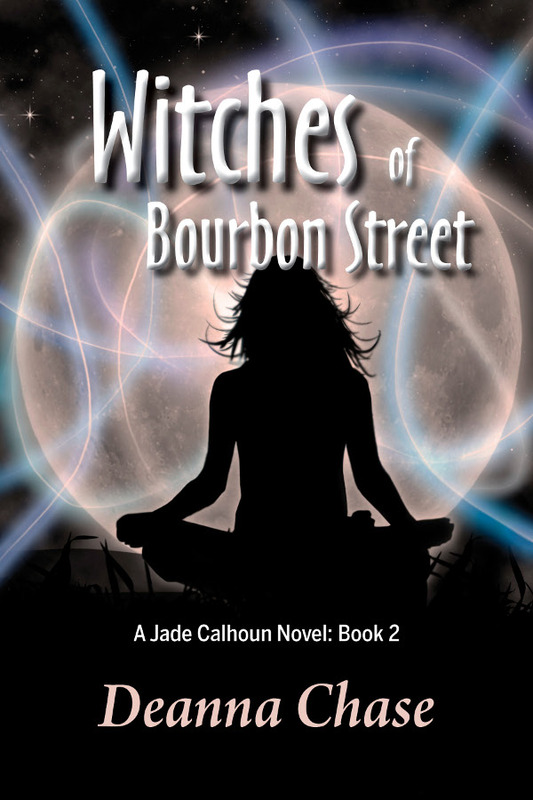 I’m happy to report I’m busy working away on Witches of Bourbon Street, slated for a December release. It will probably be late December, but I’m hoping to get it out before the end of the year. Yesterday, my lovely team Lisa Liddy of The Printed Page, and Kyle Crichton finished work on the new cover. Lisa is my book designer. She does my covers and layouts of my books. Kyle is a graphic artist who does photo manipulation (among other things like painting and animation). Anyway, the e-version cover is ready. Thank you Lisa and Kyle! I couldn’t wait to share it.